Casting announced for SHOW BOAT (Goodspeed Version) at the Crucible Theatre, Sheffield. Sheffield Theatres Productions will present the Goodspeed version of SHOW BOAT at the Crucible Theatre in Sheffield from December. SHOW BOAT features music by Jerome Kern, book and lyrics by Oscar Hammerstein II and is based on the novel of the same name by Edna Ferber. Artistic Director of Sheffield Theatres Daniel Evans will direct the production, which runs from Thursday 10 December 2015 to Saturday 16 January 2016 in Sheffield, with press night on Wednesday 16 December . 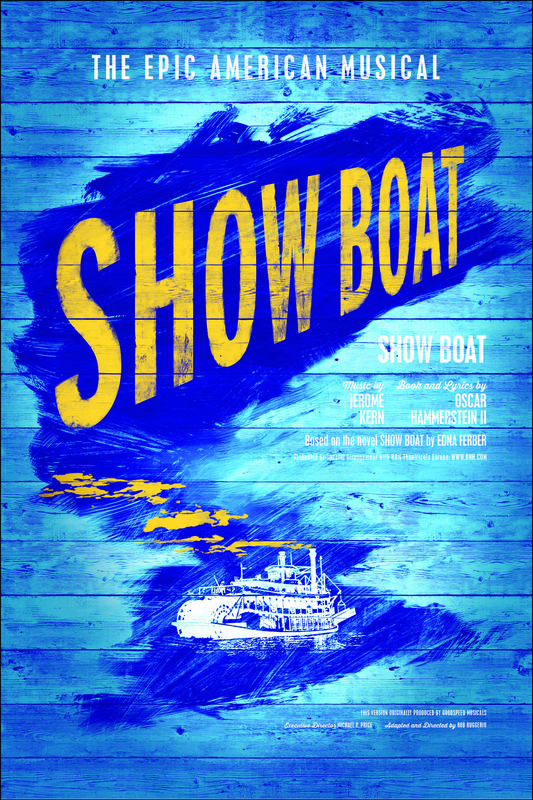 This version of SHOW BOAT – never before presented outside the USA - was originally produced by Goodspeed Musicals, Michael P. Price, Executive Director, adapted and directed by Rob Ruggerio. 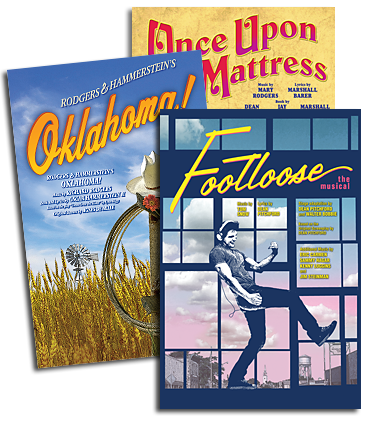 SHOW BOAT features classics of musical theatre including ‘Make Believe’, ‘Can't Help Lovin' Dat Man’, and ‘Ol' Man River’. For Sheffield, Evans will direct Michael Xavier as Gaylord Ravenal, Gina Beck as Magnolia Hawks, Lucy Briers as Parthenia Hawks, Sandra Marvin as Queenie, Emmanuel Kojo as Joe, Rebecca Trehearn as Julie La Verne and Allan Corduner as Captain Andy Hawks.